Come on... admit it. 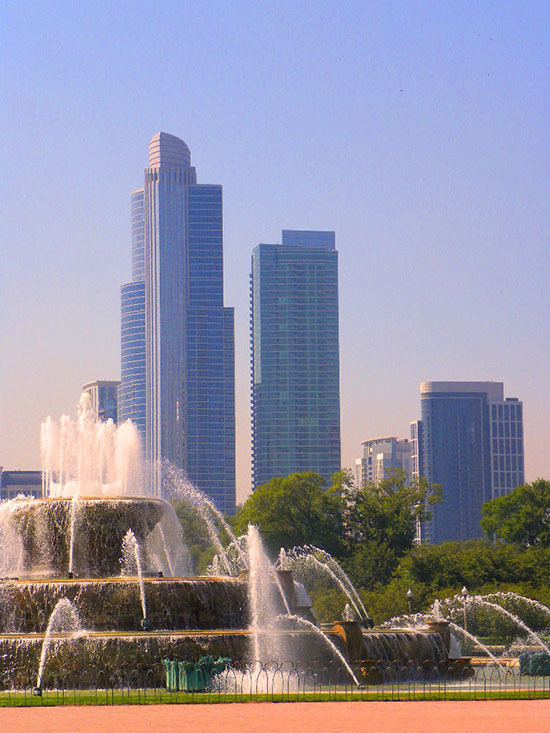 Doesn’t the sight of Chicago’s Buckingham Fountain—no matter how many times you may have seen it—bring a smile to your face and a feeling of pride for the great city we call home? The winter 2013 edition of IIT Magazine showcased photos of many Chicago icons as seen through the camera lens of our students. The response to the magazine’s call for photos was so popular that we bring you a second round of images of Chicago—Our Kind of Town. Enjoy! 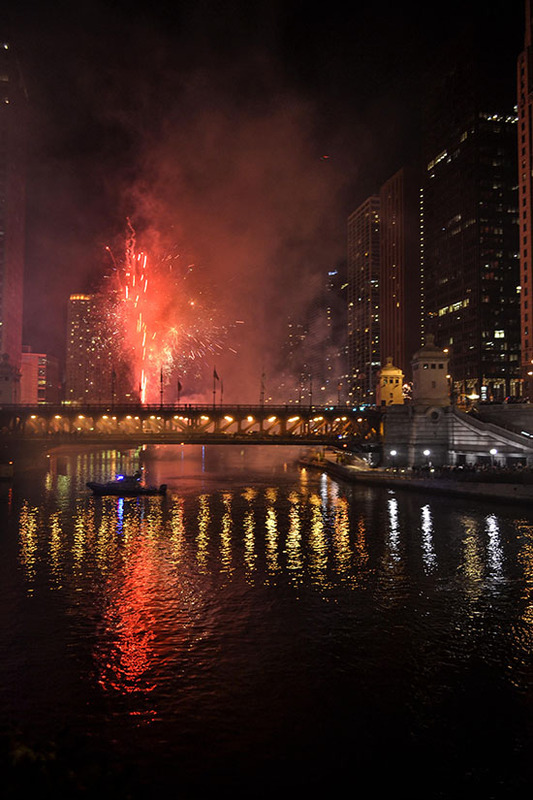 Anike Moreno, a 5th-year architecture student from Brazil who was enrolled in courses at IIT last year, says that fireworks always catch her photographic eye, such as these over the Chicago River. 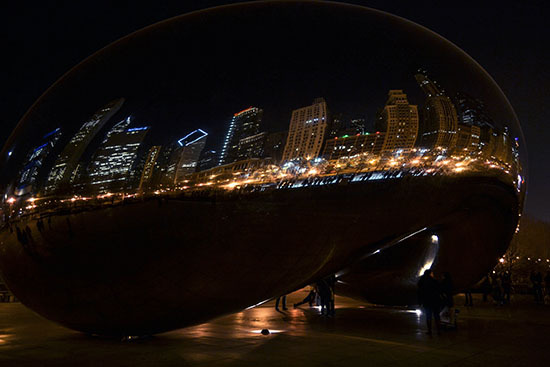 Moreno’s image of a nighttime Chicago skyline on the surface of the Millennium Park Cloud Gate sculpture has a roller-coaster quality. 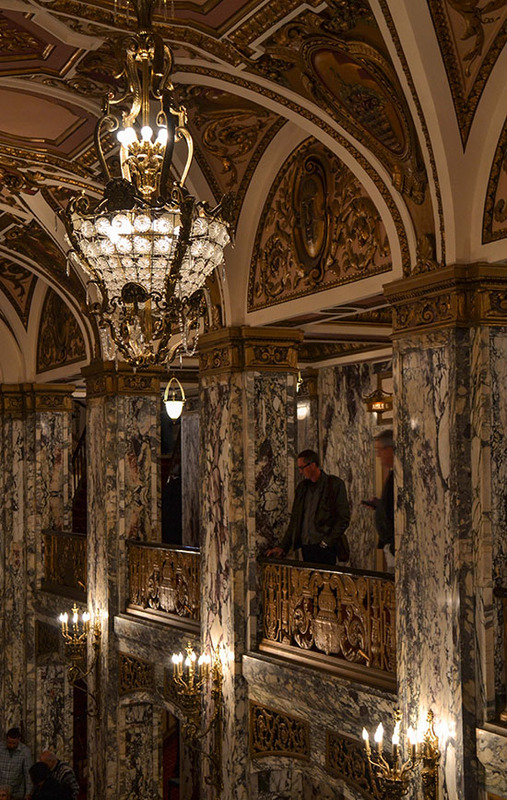 The Loop’s Cadillac Palace Theatre, with its crystal chandeliers and ornate balconies, provided Moreno with lots of wonderful memories of her time in Chicago. 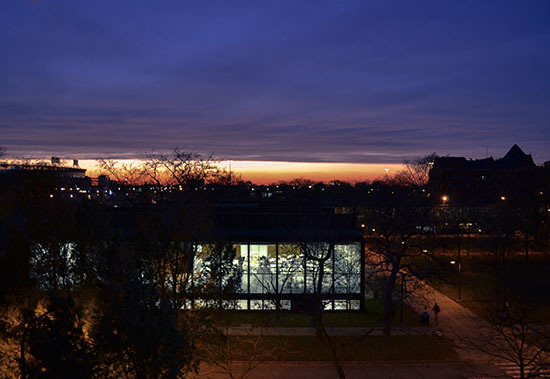 Moreno says she took her first real course in photography at IIT and that her portfolio would not be complete without an image of S. R. Crown Hall. Alice Rogier (M.S. EE ’13) is back home in France, but while she was a student here, she couldn’t get enough of seeing Grant Park’s Buckingham Fountain. 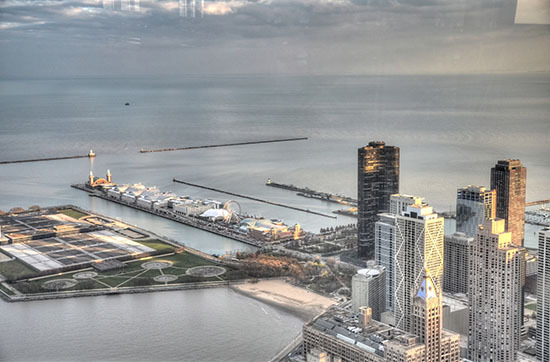 “I was totally inspired by Chicago,” says Rogier, who took this photo of Navy Pier. 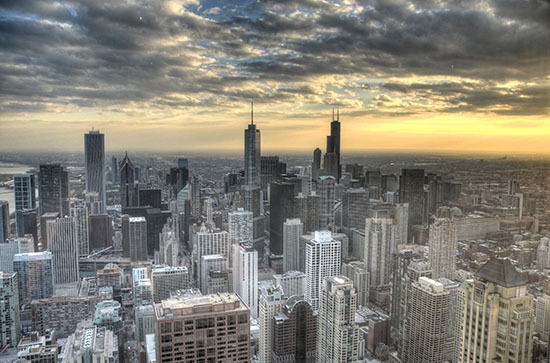 Chicago’s John Hancock Center is the focal point of Rogier’s city shot. 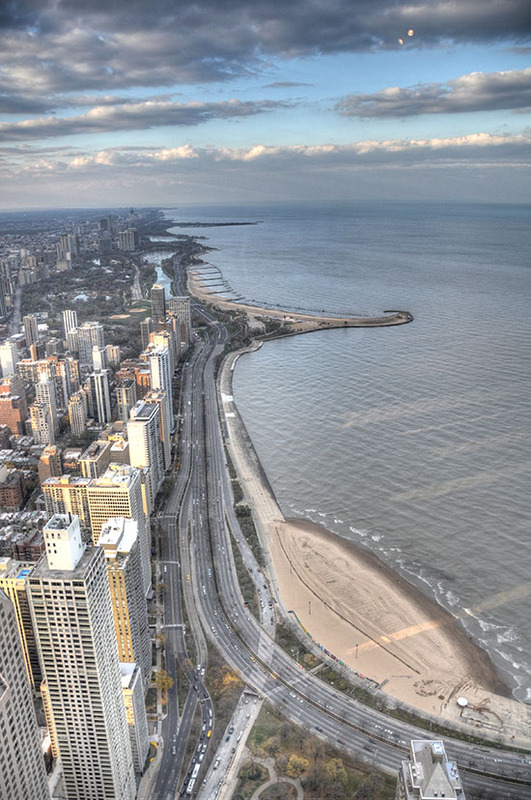 Rogier says she especially likes to photograph landscapes, including Chicago beach scenes. 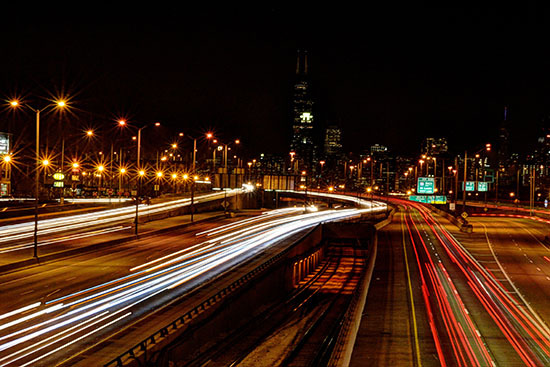 Satwik Nadkarni (ECE graduate student), whose parents gave him a prized DSLR camera two years ago, recalls that the day was very cold and windy when he took this night shot of the Dan Ryan Expressway. 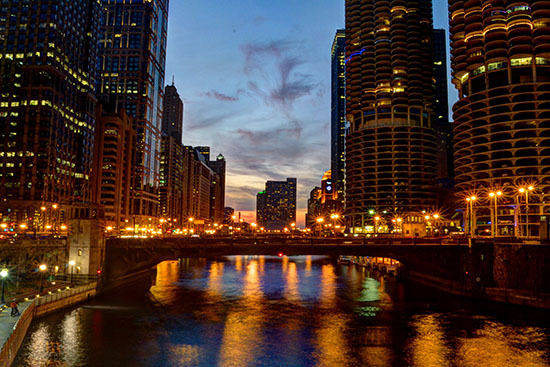 Even the lights decorating the Marina City balconies can’t compete with a sunset over the Chicago River, in this shot taken by longtime amateur photographer Nadkarni.